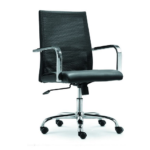 Orson Office Chair is a medium back mesh operator seating available only in top quality. It come with a breathable back support that has lumber support. 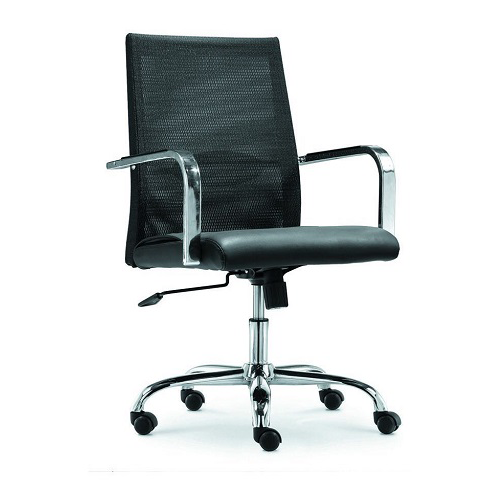 Therefore click on the “Request Quote” button to buy Orson Office Chair in Lagos Nigeria. 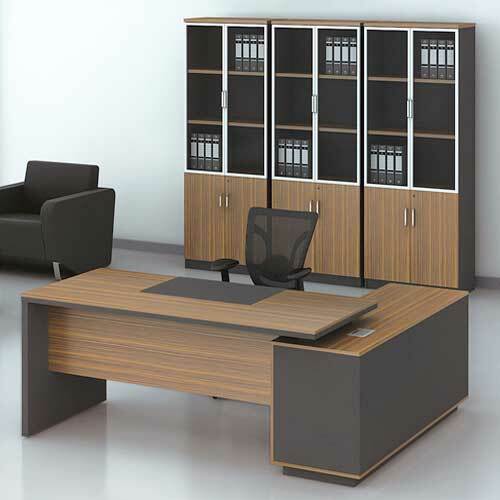 Office seating were first developed in mid-19th century when administrative jobs started to grow and people were often sitting at a desk for longer hours. 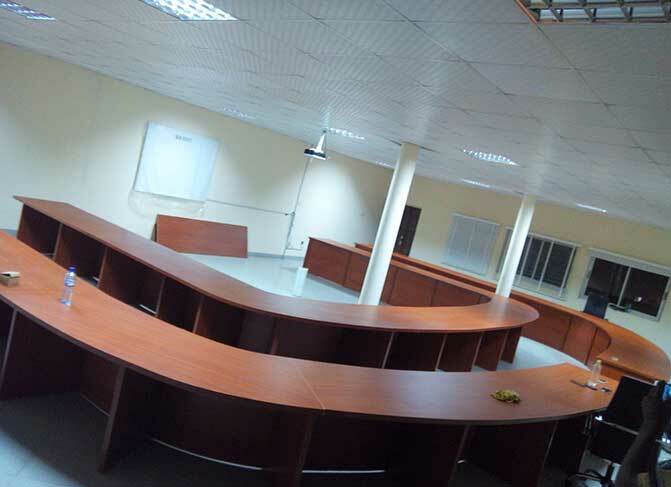 Nowadays the most common seating are usually wheeled swivel and they are designed to suit different needs. 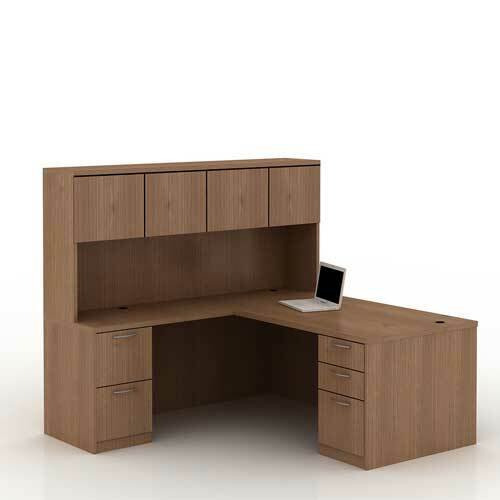 These are are called Ergonomic designs as the neutralize the effect of sitting at work for a long number of hours. 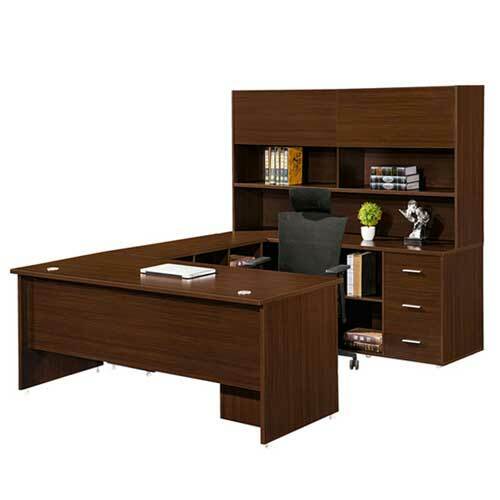 Hence, buy Orson Office Chair in Lagos Nigeria. A very important component of an ergonomic seating is the sturdy base. Ideally, ergonomic seating must have a stable leg base to provide support for remainder of the seat. Anything with less than five legs is known to be prone to tipping, thus reducing safety when used. A base must also be equipped with castors to make any movement easy. 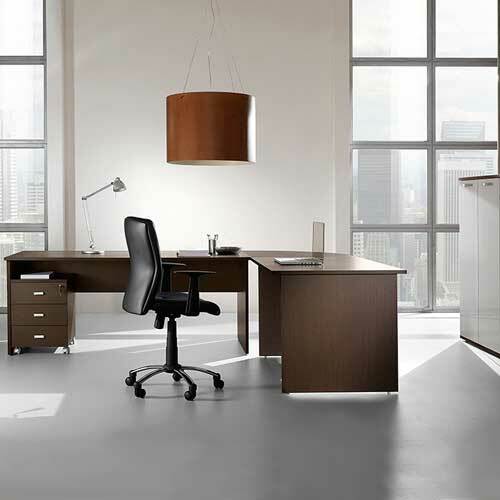 Hence, buy Orson Office Chair in Lagos Nigeria. Thank you for visiting mcgankons.com. Please be informed that any record you submit on our website is safe. You information will not be shared with the third party. If you cannot find what you are looking for please give us a call and let us guide you to the right platform. We wish you a wonderful time surfing through the wide categories of products. 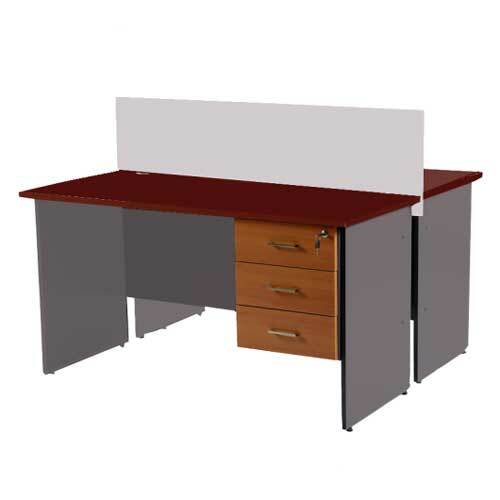 The Cofvie Manager Table is an executive table for the high class. It comes in L shape with credenza and extension for maximum storage capacity.